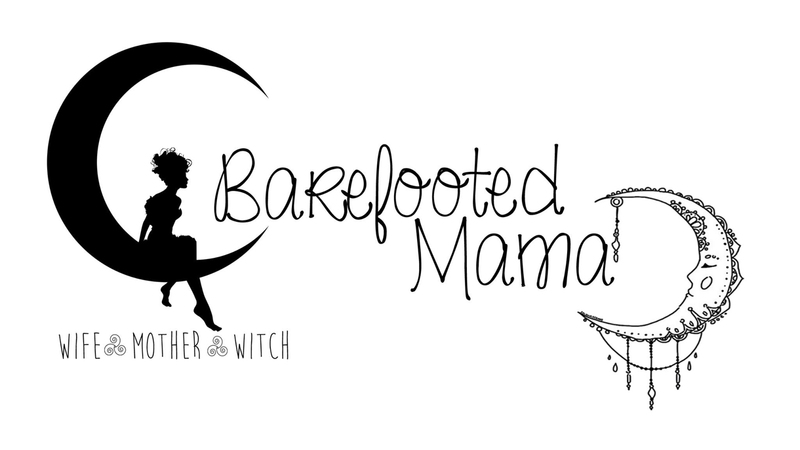 Barefooted Mama: Time for a Change? 4 months, 16 weeks. I still have a long way to go (6 more months) but I feel as if I am already changing. I also think that because I am changing, I am in need of a change here. I created this blog to represent me. Just me and my life. This a part of my life, I know that, but I feel a strong urge to change things up here to embrace what I am becoming. I am thinking a new blog name and a new design would be wonderful. I have had a few friends comment and tell me a few ideas to what they thought would be good. So far the one that is really sticking out is "From Maiden to Mother". Although I do want to find another word for "mother" Something that will stand out. I know one day I may change it up again, but that day is very far from today. For I will not be a crone for a long time to come. I still want to be true to myself, my pagan life, and this journey I am taking while I am in transition from maiden to mother. As much as I love "Capturing Life's Magick" I feel that it is time to say good bye to it. What do you think? Any suggestions would be very welcome.